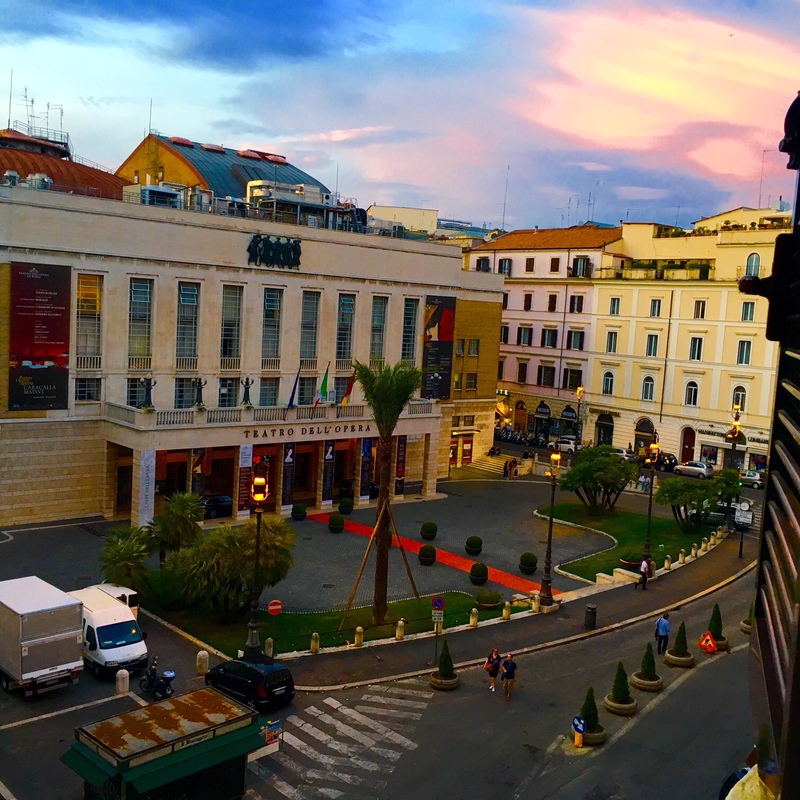 The opera of Rome from the hotel. Magnificent!! In the ITALY tour.